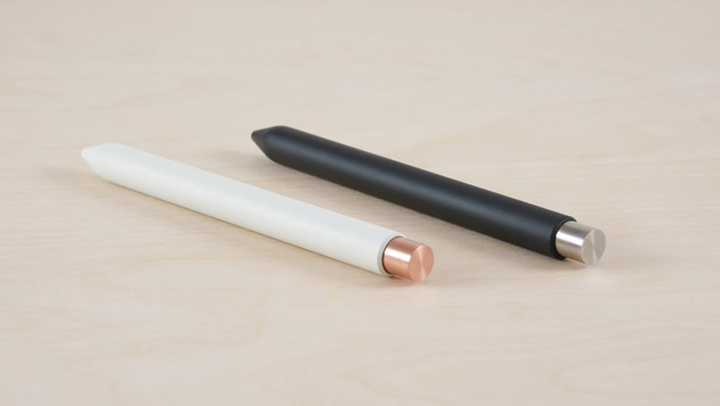 After the successful launch of the Panobook, Dan Provost and Tom Gerhardt is back again with a minimalistic pen. 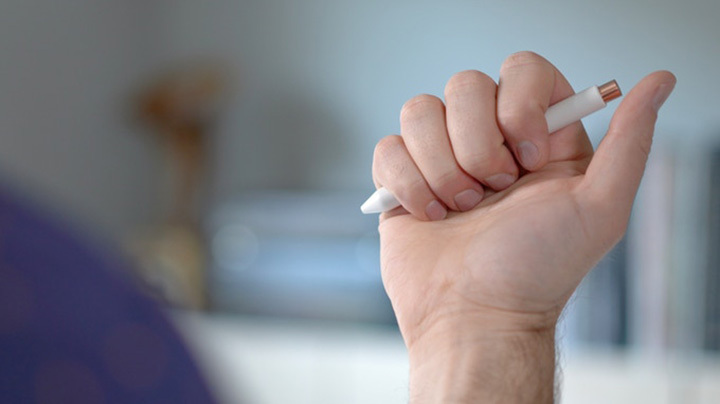 Launched on Kickstarter Mark One is a minimalist retractable pen that lasts a lifetime. 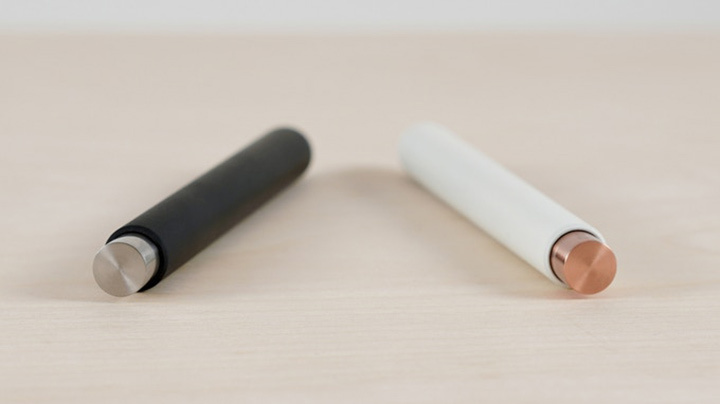 It is completely made of metal and coated with Cerakote which is an extremely durable ceramic-polymer coating. 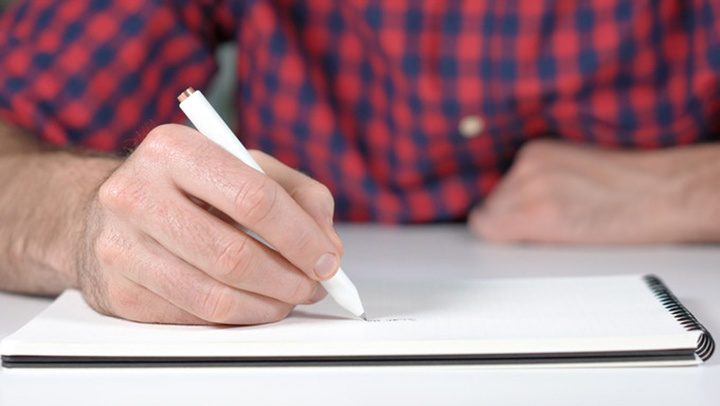 The pen has no superfluous details and doesn't even have a logo. 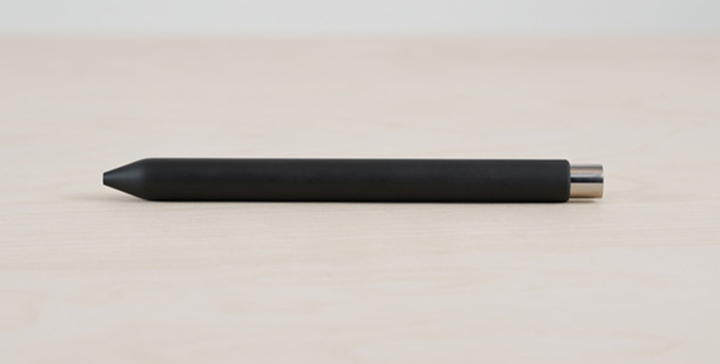 With just a metal plated nock and slightly textured matte finish, the pen flaunts minimalism. 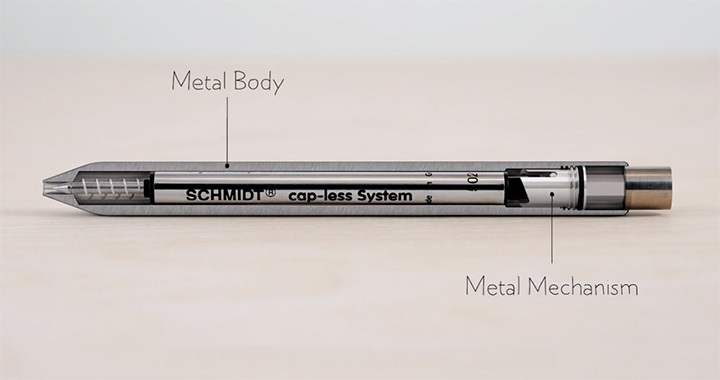 The pen is retractable and has its very own mechanism made out of metal and uses the Schmidt P8126 rollerball refill. Measuring, 128mm in length and 11mm in diameter. And weighs only 25 grams. 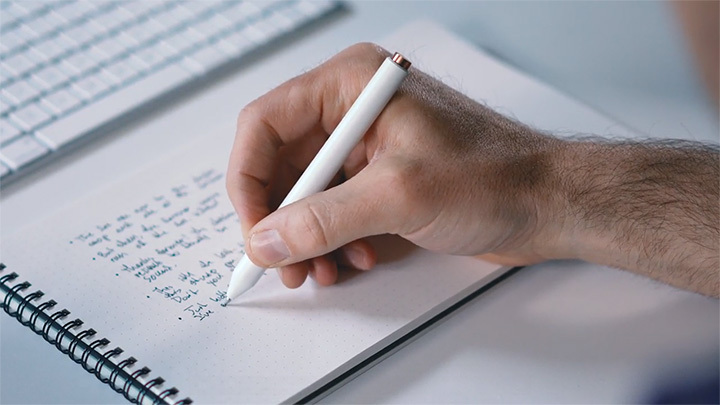 The Mark One pen is available for backing on Kickstarter with pledges starting from $50.